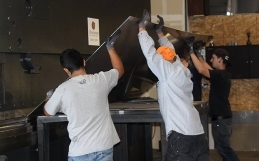 Metal fabricators serve the needs of a number of different companies, industries and applications. They play an important role in the production of machinery, equipment, components, tooling, and more. What Methods Are Used for Cutting Steel? There are several methods employed for cutting steel. 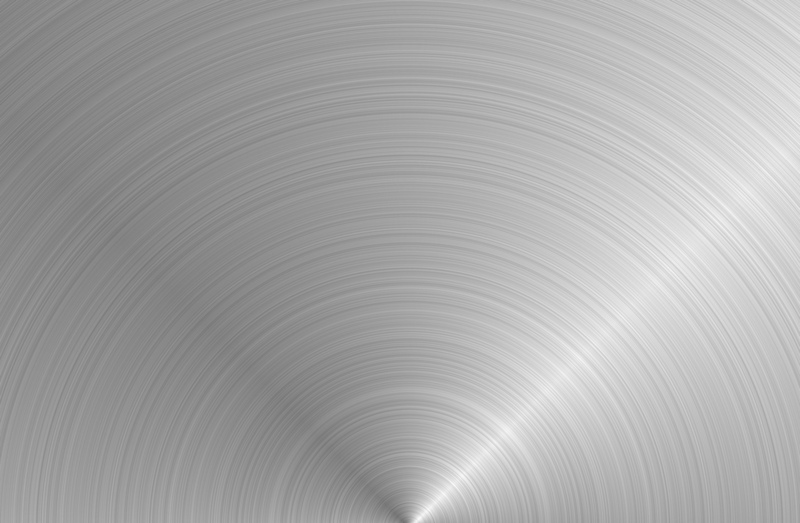 Friction sawing is done with a high-speed rotary blade. This method often used by steel producers and is only limited by how big the machine is. However, friction sawing is not commonly used by fabrication shops. Cold sawing gets its name from the fact that it transfers the heat generated by cutting steel to the chips created by the blade. The blade and material that is cut remain cold. Regardless of whether the cold sawing is performed by a rotary saw, hack saw or band saw, it is also only limited by the size of the machine. 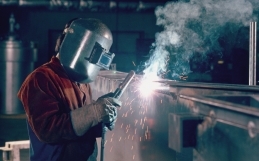 Oxygen-acetylene flame cutting also goes by oxy welding, oxy-fuel welding, or gas welding and oxy-fuel cutting. 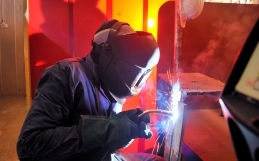 The cutting can be performed mechanically or by hand and uses fuel gases and oxygen to cut or weld metals. Its uses are almost limitless. Plasma cutting is mechanically guided and can cut plate as thick as an inch. Laser cutting is also mechanically guided and is useful for cutting plate. Thickness limitations will vary. Lastly, shearing is performed with mechanical presses and is useful for cutting plates and angles. It’s also only limited by machine size and capacity. Do Fabrication Errors Always Need to be Repaired? Not necessarily. 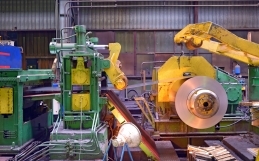 Since human error is possible in every phase of steel fabrication, materials are sometimes cut to the wrong length, or holes may be placed in the wrong spot, among other errors. Sometimes these errors do not need to be altered. In fact, sometimes trying to repair the error can cause more harm than good. In the case of structural steel, the structural engineer involved will evaluate the deviation to determine if it’s a factor worthy of repair. A Building Information Model (BIM) is a 3D digital model-based process that represents both the physical and functional characteristics of a facility. It’s a shared knowledge resource that offers a reliable basis for decisions during its life-cycle. How Does Structural Steel Relate to BIM? The structural steel industry has used BIM-capable tools like 3D modeling even before the term was commonly used. However, since structural steel is only representative a single set of data necessary for a building’s construction, those models are just a partial BIM. Steel fabricators have used BIM tools for many years because they lower costs and errors, increase efficiency, and make schedules go faster. If you would like more information on our steel fabrication process here at CE Metal, contact us today!